Oh nice! Glad you got what you wanted. Yeah, I think the most likely problem is that you got 2 boards from the same bad batch. But if you have a second computer to test with, when you get the 3rd board, try it there first before you plug it in to your main computer. Topic: IBM Model F 5291 "Bigfoot" protocol? Re: IBM Model F 5291 "Bigfoot" protocol? There's an expensive Matias one http://www.matias.ca/halfkeyboard/index.php?refID=7 but it's not programmable. I agree with Lanrefni's suggestion to use half of a QMK compatible split keyboard. Do you want/need something that you can hold in your hand like the Twiddler? Topic: Looking for a good keyboard. Re: Looking for a good keyboard. 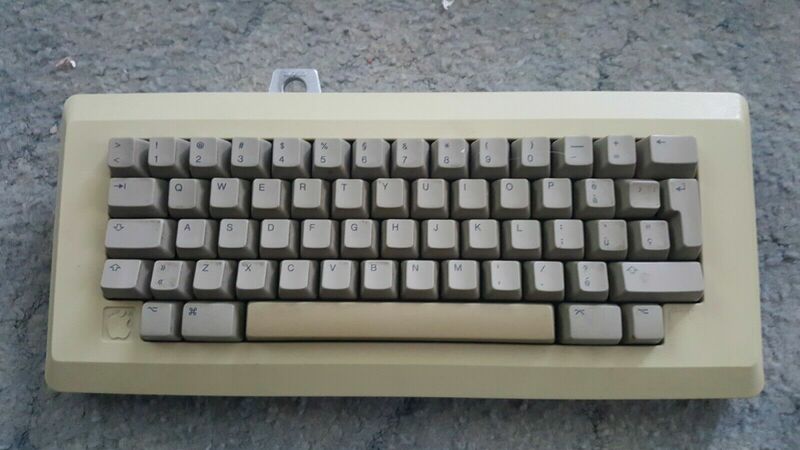 I need a Dirty Blue Alps Board, since it should be cheaper if they are really dirty. It might help to say what your budget is. "Cheap" is relative when you're talking about the most in-demand kind of alps switches. Then you start hoarding, more and more switches and keyboards, until you have almost 1000 Alps switches. I don't know, that only just puts you in the middle of the pack.